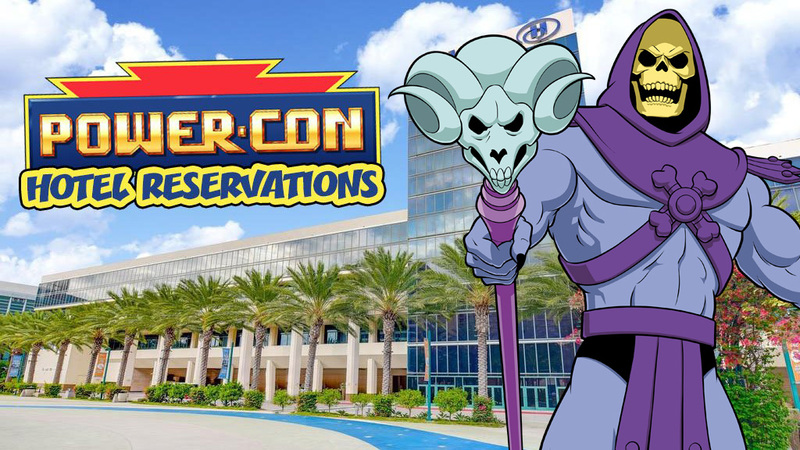 "You can now reserve your room for Power-Con with the discounted Power-Con rate at the Hilton Anaheim, the headquarters for where the convention will take place! Click here to visit our Hotel & Travel section for links and more information. We look forward to seeing you this August 17th & 18th in Anaheim to celebrate all things He-Man and She-Ra!"